Around 30 farmers in North Maluku are learning how to extract biofuel from the poisonous Calophyllum inophyllum tree, a technique that has the potential to end fuel shortages in the province. Traditionally, the native beauty leaf tree, or capilong, as the locals call it, has been used for medicinal purposes. The young leaves can be steeped, and the solution used to treat eye afflictions such as red eyes and irritation. The scraped branches are usually consumed to treat gout. 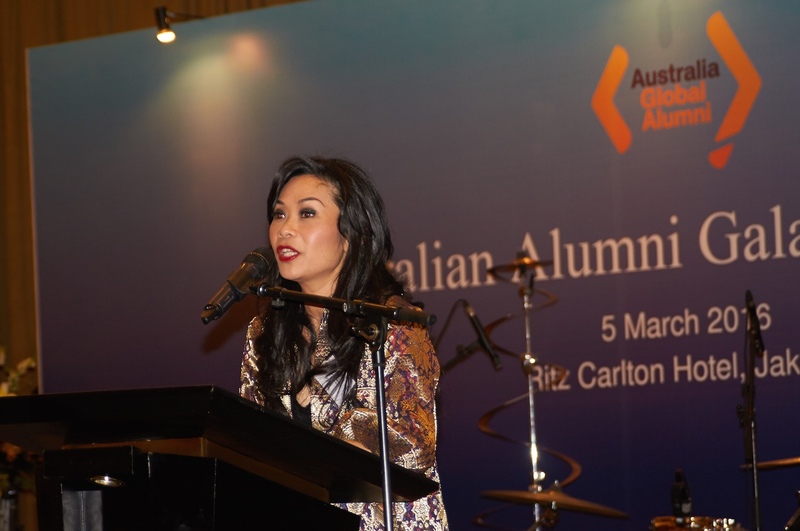 “The possibility of extracting biofuel from capilong, though, is something new to the locals,” said Dr Lily Ishak, who is spearheading this project, funded by the Australian Government through the Alumni Grant Scheme. 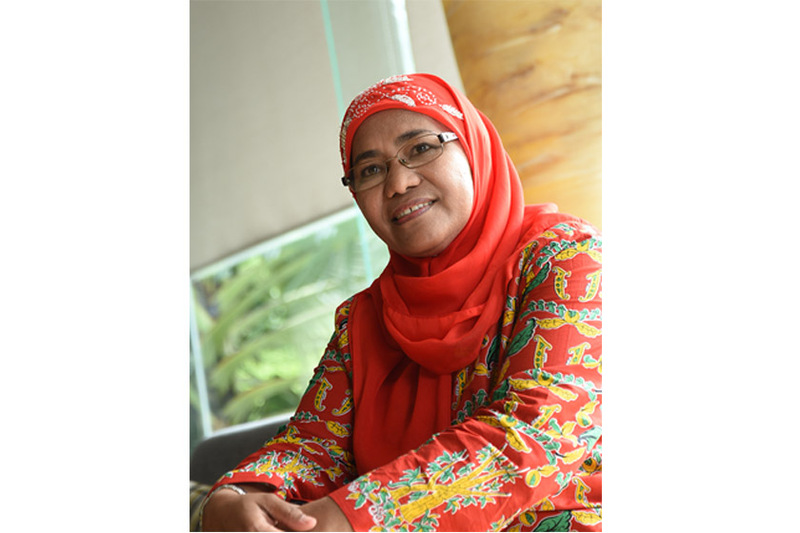 Dr Ishak and her team at Universitas Khairun are collaborating with Professor Nanjappa Ashwath from Central Queensland University, who has researched the tree for 15 years. The original plan was to extract biodiesel, but during the process, the team found out that prior to the biodiesel extraction stage, capilong also yields biokerosene. “The farmers were ecstatic, as kerosene is more commonly used in North Maluku,” Dr Ishak said. “Three kilograms of capilong seeds can yield one litre of kerosene using a hydraulic machine.” A more modern machine could yield up to 4,000 litres of biofuel per hectare of trees, 5-8 years after they are planted. The timing of the project couldn’t be better. “In recent years, North Maluku has experienced a decline in kerosene supply,” Dr Ishak said. “The fact that there is an abundance of capilong locally opens up the tremendous possibility to overcome kerosene shortages in the future,” Dr Ishak, who earned her PhD from Central Queensland University, enthused. That capilong can be planted year-round is also a boon. On average, farmers in the project are gathering and preparing enough seeds to fill 100-200 polybags. Each polybag contains two kilograms of soil and is used to grow capilong seedlings, which can last up to a year in a polybag. Once a seedling is planted, the tree will take five years to bear fruit. A tree has a lifespan of up to 500 years and can produce up to 10,000 seeds per year. “Word of mouth has spread, and farmers outside of the 30 involved in the project have expressed their interest in growing the seedlings,” Dr Ishak said excitedly. Three farmers who are thinking ahead have prepared more than 2,000 polybags of seedlings.